Lakshmi Swaminathan trained in bharatanatyam under the able guidance of Guru Thankamani Kutty, director of Kalamandalam, Calcutta. Lakshmi’s lifelong passion for dance led her to establish Natananjali School of Dance in Bethesda, MD to train students in bharatanatyam. She is also an artist with the Maryland chapter of Young Audiences/Arts for Learning, a national organization for arts in education. Through this program she presents assembly performances and residencies, educating the students not just in Indian Classical Dance but also the rich cultural heritage of India. 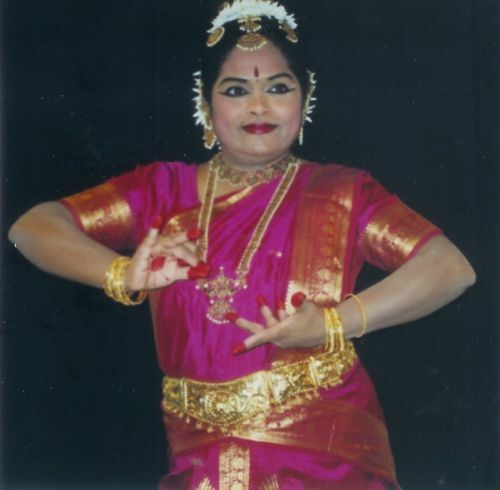 Lakshmi has performed in India, Singapore, the United Kingdom, and in the United States. She was a graded artist for Doordarshan Kendra, a primary television channel in India. Lakshmi was a resident teacher/performer for Mrittika Arts, a non-profit organization based in Coventry, UK. During her tenure, she had the honor of performing for the then Minister for Arts, Mr. Timothy Renton. She has also appeared in the BBC. Also an excellent teacher and choreographer, she creates works of visual delight. 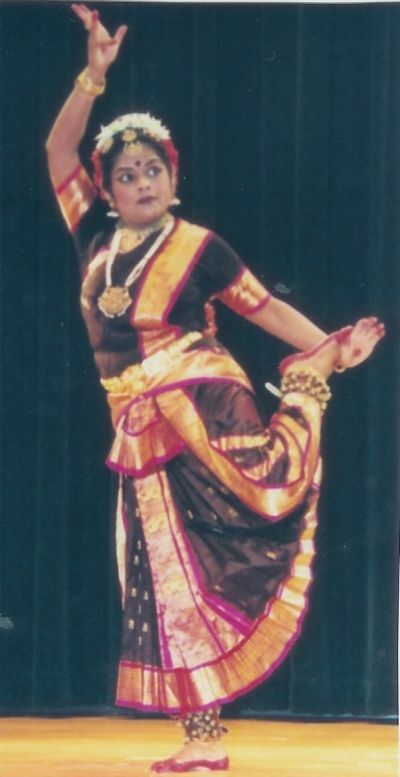 Lakshmi has choreographed several dances including pushpanjalis, jatiswarams, shabdams, varnams, keertanams, padams and thillanas as well as ensemble pieces. Lakshmi has led her students in performances at various venues ranging from Indian community and temple events to performances for the mainstream community. These performances include libraries, National Cherry Blossom Festival, International Children’s Festival at Wolf Trap, Chinese New Year Festival and repeat shows for the Maryland Governor’s Office on Asian-Pacific American Affairs. 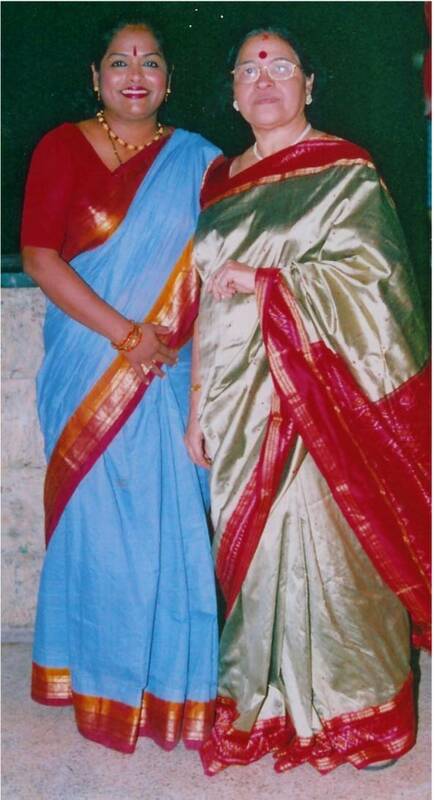 Lakshmi served on the board of Indian Dance Educators Association (IDEA) as its secretary for the years 2003-2005. Natananjali School of Dance received a citation from the Governor of Maryland in 2008 for promoting Asian culture through dance in Maryland and the United States.